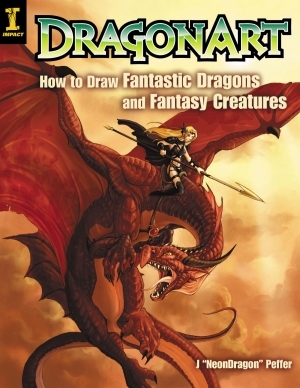 DragonArt: How to Draw Fantastic Dragons and Fantasy Creatures. Since my day-job is that of an illustrator I have a lot of “How to Draw…” books. Some of my favorites are Impact Books. Mechanicka (Doug Chang), John Howe: Fantasy Art Workshop and Bold Visions, the Digital Painting Bible by Gary Tonge. 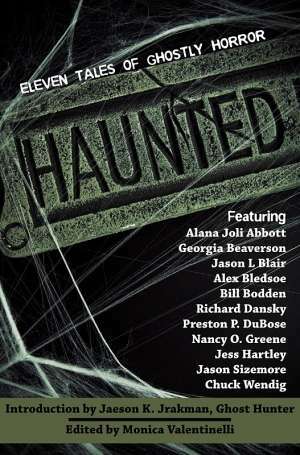 Impact has a good lineup of art books available. Some better than others: I thought the art in Fantastic Realms was horrid, and in general I’m not a fan of the heavily stylized Manga-style art (artbooks). For people in to the Manga style, Impact certainly has it covered. DragonArt is geared for the young adult reader/ artist. That’s ok. Just because it is a “young adult” book doesn’t mean an adult like me couldn’t get good use of it. Actually I find some of the young adult art books do a wonderful job at breaking things down in a manner anyone can understand. Trust me, while I love my more adult Doug Chang/ Mechanika…it’s far FAR more complicated. The young adult books aren’t “for dummies” but they certainly can work that way which is awesome.If you have ever read/ used How to Draw Comics the Marvel Way (which as an illustrator it has a permanent place on my reference shelf. It’s where I started back in the 80’s) some bits will look familiar. DragonArt covers all the nuts and bolts of basic critter illustration from what is functionally a stick figure, to basic shapes like cylinders/ tubes, boxes, etc. It gets in to anatomy in comparison to real animals (which is crucial in “selling” the image to viewers) as well as perspective and scale. Basic shading (stippling, hatching, cross-hatching, etc) as well as Ink and Color are touched on. Not only is the basic “western dragon” covered from almost every angle, but so are other varieties. A sizeable portion is given to “other fantasy creatures” such as gargoyles, gryphons, pegasi and unicorns, etc. All of the foundations used previously apply here as well…stick figures, shapes, detailing, pencils, ink, and color. Overall it’s a fun book with a wealth of good info for new as well as experienced illustrators who are interested in drawing fantasy critters. It definitely has a place on my shelf. The writing is solid and clear. Layout nice and crisp. Artwork is also good. 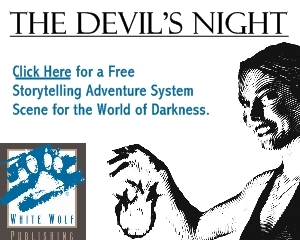 This isn’t Todd Lockwood-style illustration…it’s not that sort of book. I say the word “Basic” here a lot and it applies. This is a basic book geared for the young adult and beginner artist…and as such it does a perfect job at nailing down the subject matter in a clear, concise manner. Overall I give it 5 stars out of 5.